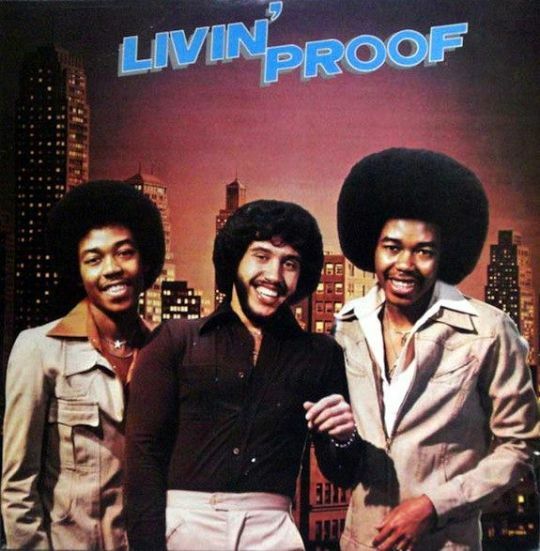 2 of the members of Livin' Proof, the siblings Steven & Sterling Rice, released the album One Magic Night in 1982. Tito produced & arranged the entire album and wrote or co-wrote 8 of the 10 songs on the album. He played guitar on some tracks. 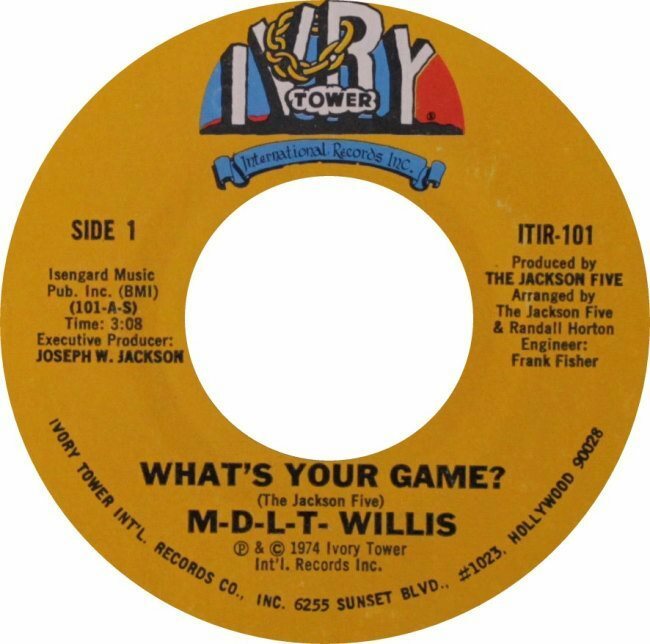 The Jackson 5 wrote and produced two songs for a group of sisters called MDLT Willis in 1974. The letters MDLT were the initials of their 1st names: Maxine, Diane, Laverne, & Tina. 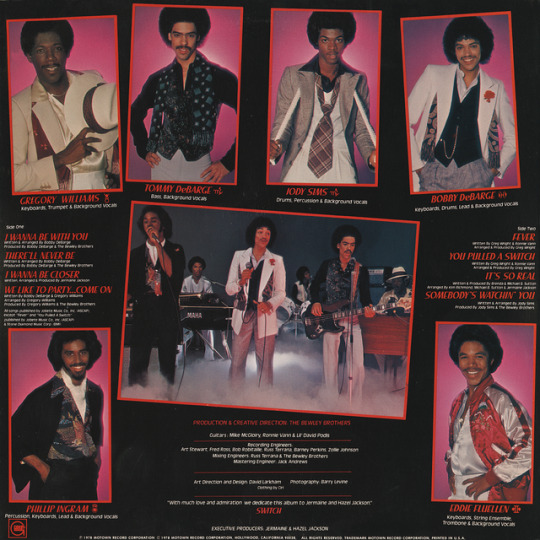 The songs were on a single that was released on Joseph's short lived label called Ivory Tower International Records. The record wasn't successful (#89 on the R&B chart) so the other songs the group recorded were never released. 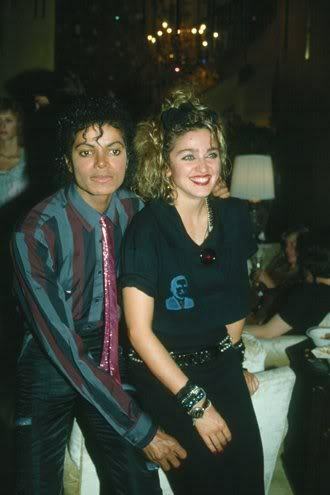 Love Never Felt So Good was written by Michael, Kathy Wakefield, & Paul Anka and released by Johnny Mathis in 1984 on his album A Special Part Of Me. Rebbie sings the hook on Let's Dance by Brand Nubian & Busta Rhymes, released in 1998 on the album Foundation. Jermaine duet with Melissa on Confesiones which was released on her 1986 album Melissa III. Janet dances in Jermaine Dupri's 2005 video for Gotta Getcha and Mike (& other 1980s acts) appear in the 1984 video for L.A. Is My Lady by Frank Sinatra. George Benson is playing guitar. 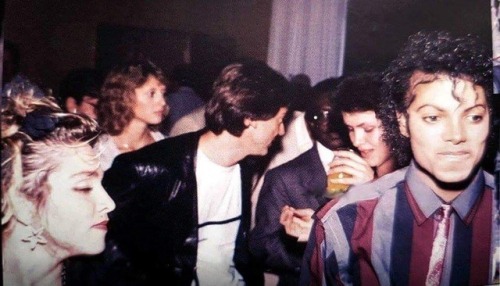 Another Jackson connection with George is Ola Ray was in the video for Give Me The Night before Thriller. Barry White wrote Rio de Janeiro with Marlon & his wife Carol Jackson, which was released on Barry's 1981 album Beware!. 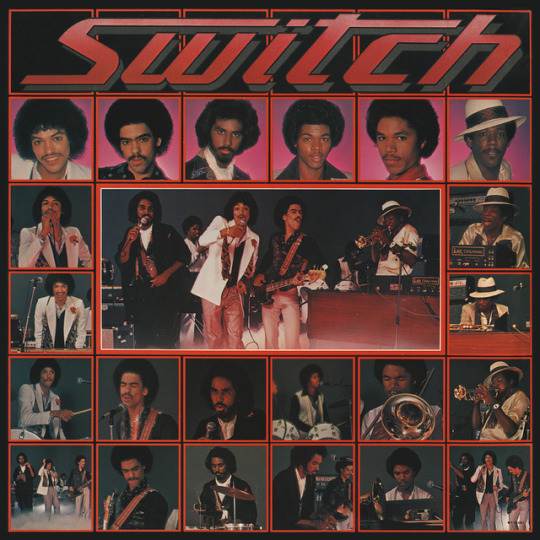 LaToya co-wrote 2 songs (Brown Eyes, American Sweet) on Jimmy Cliff's 1985 Cliff Hanger album with Kevin Bell (aka Amir Bayyan) who is the brother of a couple of members of Kool & The Gang. Mike sang the hook on the We Be Ballin' remixes of Ice Cube's 1998 single We Be Clubbin'. Shaquille O'Neal is also on the remix. Jermaine recorded 4 duets with Whitney Houston that have came out. They also recorded Don't Look Any Further, that is currently unreleased. 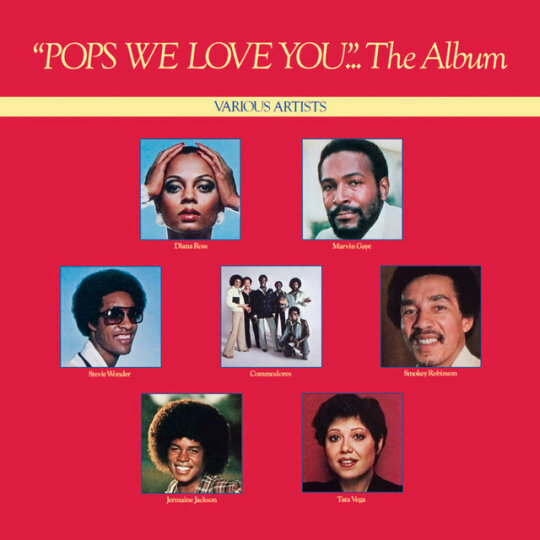 It was released by Dennis Edwards & Siedah Garrett. Jermaine produced 3 of the songs + the non-duet song Someone For Me. Jackie & Randy sang background on The Newtrons' 1990 remake of I Want You Back, and Jackie mixed it with Louil Silas Jr. It was released on their self-titled album. Mike wrote You're The One with Buz Kohan. Jennifer Holliday released it on the 1985 LP Say You Love Me. 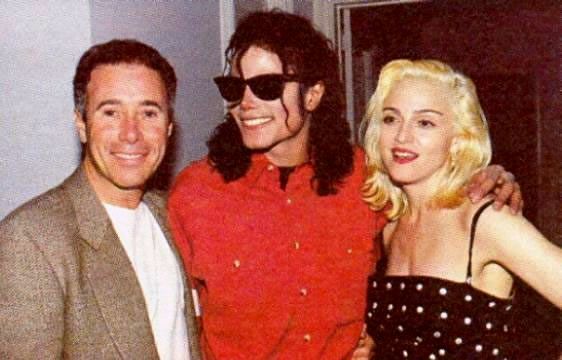 Mike also produced the song. Jermaine is also credited for bass, drums, & percussion on this album, but doesn't specify which songs he plays on. Janet performs the skit Message From Penny on Method Man's 1998 album Tical 2000: Judgement Day. Penny Gordon (aka Penny Woods) is the character Janet played on Good Times.